I Missed my Wake County Court Date! Missing a court date, whether intentional or not, can carry serious consequences, including additional fines, revocation of your driver’s license, issuance of an order for your arrest, and/or forfeiture of your bond. When you fail to appear for a scheduled court date in Raleigh, North Carolina, the clerk will mark the file “Called and Failed.” What happens after that depends on the nature of the charge you’re facing. For any motor vehicle offenses or infractions, you will have 20 days to get your case placed back on the court calendar or otherwise resolve the charge. If no action has been taken after this 20 day grace period, the clerk will then record a “Failure to Appear” (FTA) on the file and a $200 late fee will be assessed. DMV will also be notified of the failure to appear and will revoke your license if no action is taken to correct the FTA within 60 days. Your license will remain suspended until the underlying charge has been resolved. For minor traffic infractions, such as speeding, the consequences of missing court end here. However, for more serious motor vehicle offenses, such as Driving While Impaired or Driving While License Revoked, and all other misdemeanor or felony charges, failing to appear for court will likely result in an order for your arrest being issued. Depending on the nature of the charge, the order for arrest may be issued the same day you missed court. The Wake County Sheriff’s Office may come to your home or place of work to arrest you. Once you are arrested, you will likely be required to post a bond in order to ensure your appearance at a later court date. If you are already under a bond and fail to appear for court, your bond may be forfeited, and you could be charged with a criminal offense. 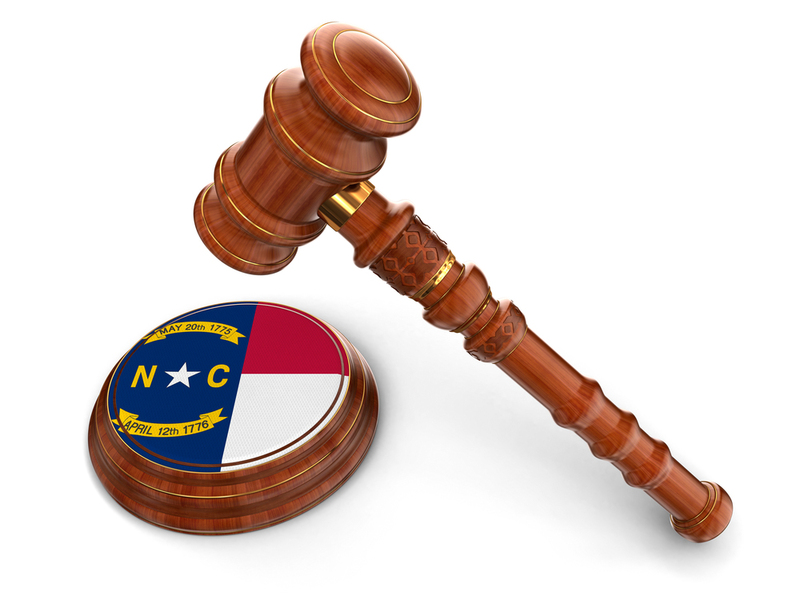 If you’ve missed court in Wake County, North Carolina contact The Law Offices of Wiley Nickel immediately at (919) 585-1486 for a free consultation. Our experienced criminal defense attorneys can advise you how to best minimize the consequences of failing to appear for court. Oftentimes, we are able to eliminate the consequences entirely by having a judge strike the FTA and order for arrest. Usually, the cost of retaining our services is less than the cost of posting a bond and could save you the unnecessary embarrassment of being arrested.